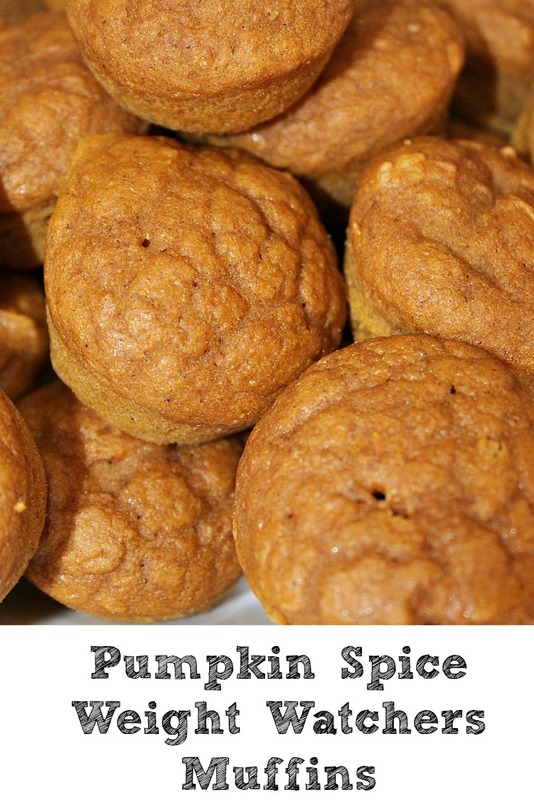 Have you seen the Pumpkin Spice Weight Watchers Muffins floating around Pinterest?? My cousin pinned this recipe from 2 Bees in a Pod and I knew we had to try them! 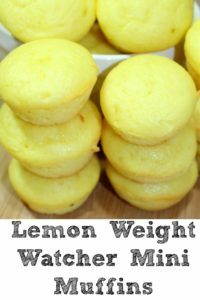 We are always whipping up the -> Lemon Muffins for 1PPV so it was the perfect time to make these ones. 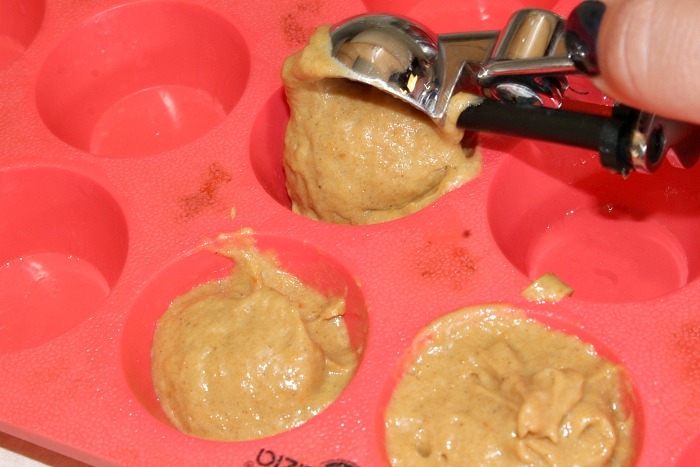 I love how easy they are to make, my kids do the mixing for both batches for me!! Line or grease your cupcake pan. 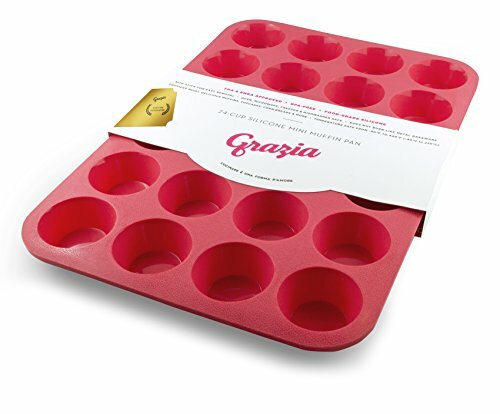 With the silicone pan, I use a paper towel wettened with vegetable oil to grease the muffin cups. 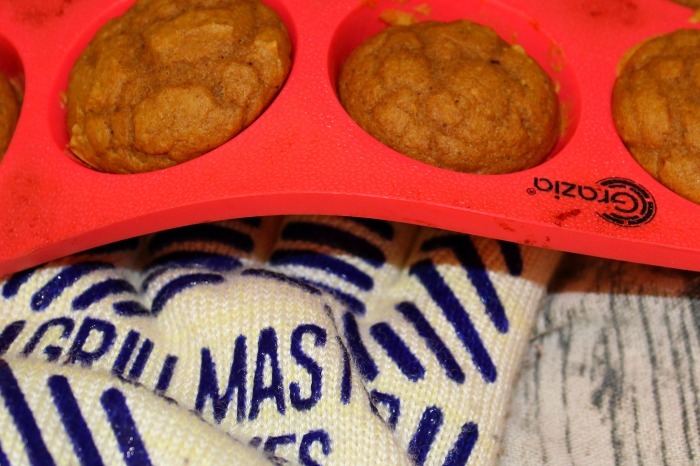 Now I use a cookie scoop to fill my muffin cups up. You will want to fill them about half to 3/4 full since the muffins will rise a bit. 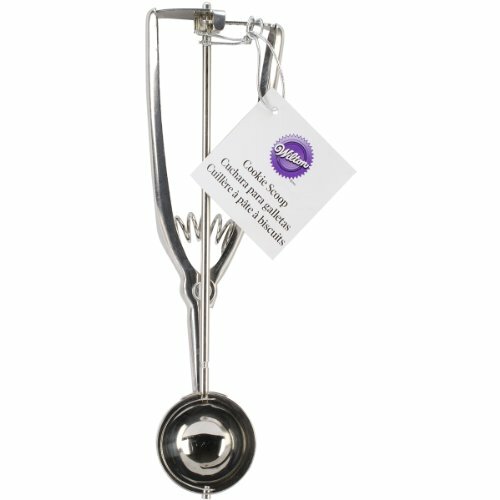 I have the worst luck with scooping even cookies or scoops of batter so this is perfect for me to use in the kitchen. 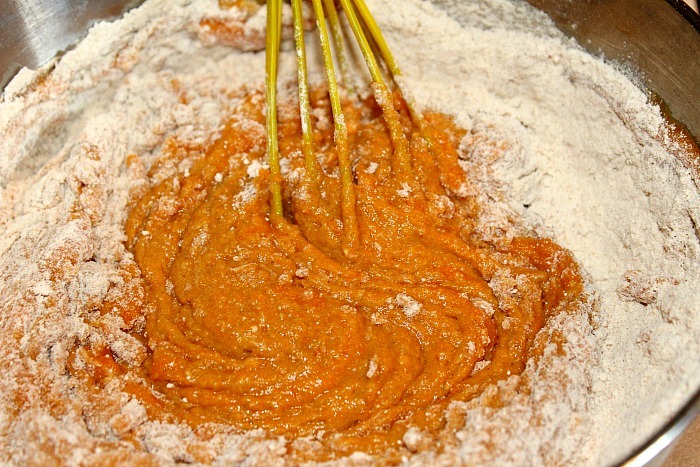 Bake for about 15-22 minutes depending on your oven. One of my other kitchen favorites is my oven gloves! Now I am not the most graceful in most situations add in a hot oven or pans and it gets even worse. 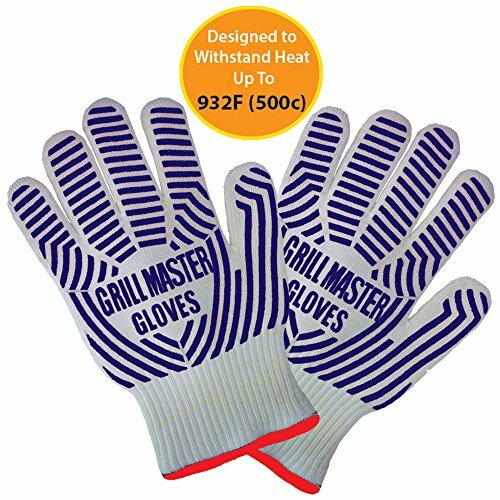 I love to use these bbq gloves in the kitchen too since I can grab the whole pain and be in better control. Plus the kids love to use them as well, which I feel is a lot safer than regular pot holders. 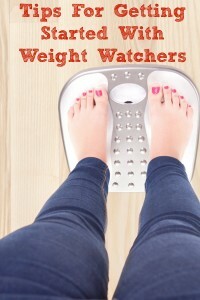 These Pumpkin Spice Weight Watchers 1Points Plus Value or 2 Smart Points!! 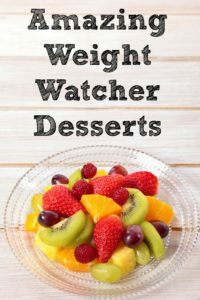 They are a great fall treat for low points plus value! Fill half to 3/4 full. My batch made 48 muffins for 1 PPV each or 2 Smartpoints each. Be sure to recalculate your recipe as points with cake mixes can vary. For Smart Points, my batch made 48 muffins for 2 smartpoints each. Be sure to recalculate your recipe as points with cake mixes can vary. 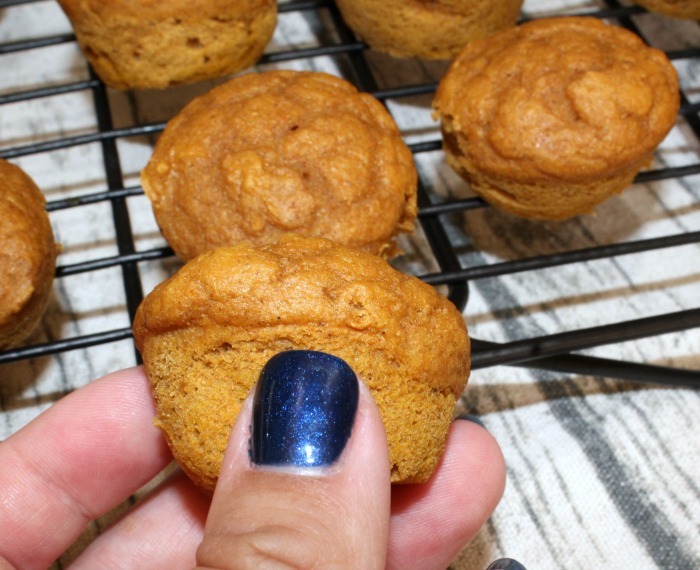 Yummy – looks good and perfect for fall! 2261 calories for one muffin?????? 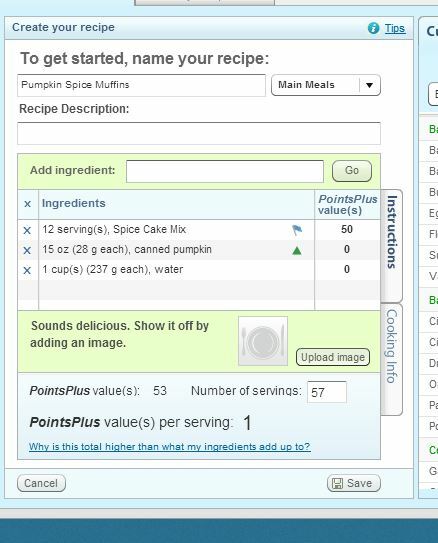 But there are 3 smart points per muffin, I put this exact recipe in my WW app & it comes up to 3 per muffin! 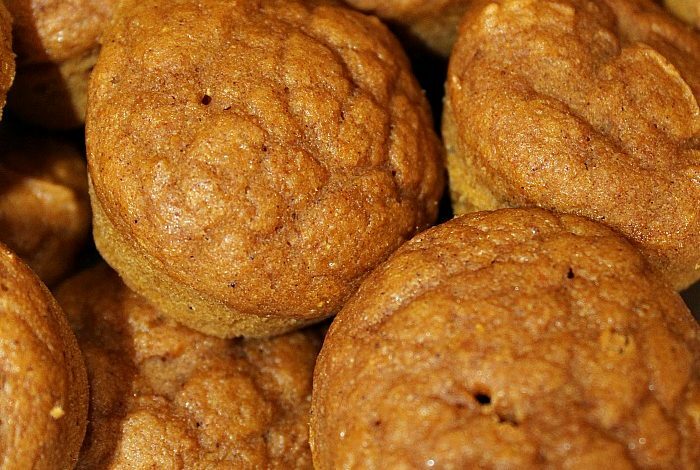 Tried pumpkin muffins delicious but I put them in regular cupcake tin. Do you have the calculation for SMART POINTS? CANT wait to try the lemon muffins. Thanks again. If you wanted to bake as a cake how long would you do it for? I have never tried that. I would start with half the baking time of a normal cake and just watch it. Let me know if you try it and how long it takes you. 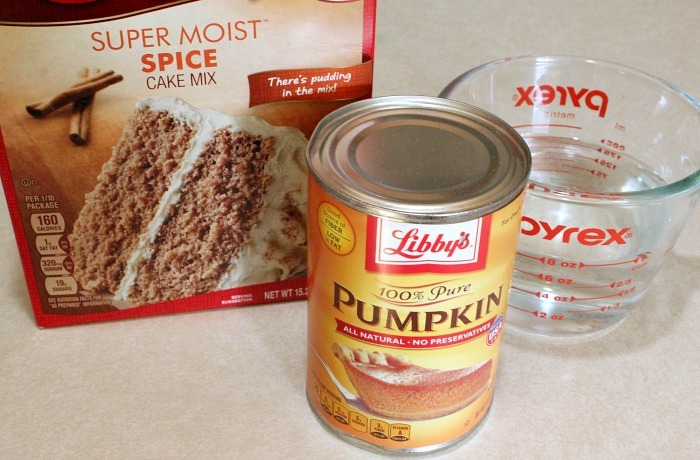 Do you use the ingredients needed for the cake mix, or does the pumpkin replace those? Just the cake mix powder and the pumpkin. 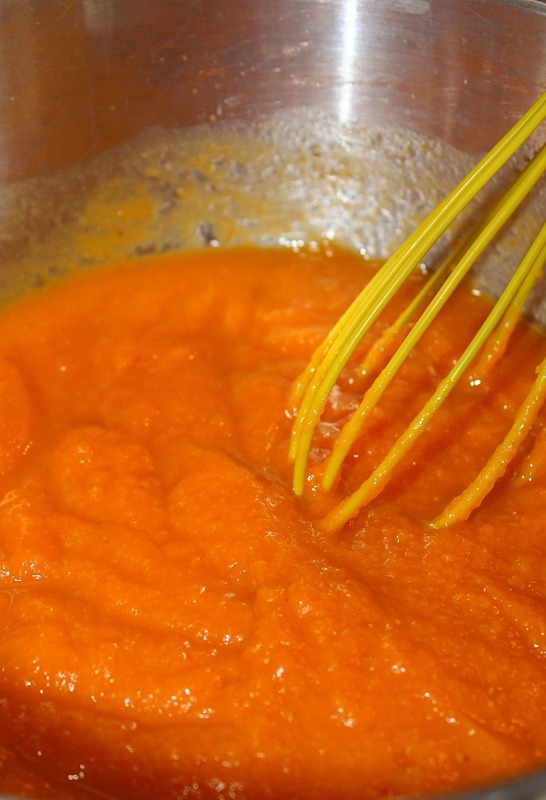 Hi do you use pure canned pumpkin, or pumpkin puree for this recipe? Even if you”re following the old SmartPoints, this is still low points and sounds very good! Anyone have a carb count on these? I’m the only one in my house to eat these. Can I freeze or something? Otherwise I’ll eat them all in a weekend!! I need to try freezing them! With three kids they disappear fast in my house! I would try a container and separate out with paper so they don’t stick together! Let me know if you try freezing them and how it goes! Does anyone know the carb count? I May these this morning and I was very disappointed. The batter was thick like it was supposed to be and I filled the cupcake papers 2/3 full. I baked them for 25 minutes and took them out when they looked done. I tested them all with a toothpick and they were all done. After I let them cool for a bit I tasted them and they almost tasted like they were uncooked because they were so heavy and it almost tasted like just the pumpkin that I put in. I don’t think I’ll ever make them again because I am not impressed at all. I don’t even know who will eat them because they’re not good. It was a waste of a can of pumpkin and a cake mix. Made these this morning. Used yellow cake mix, 1 egg, 1 cup water 3 t. Pumpkin pie spice and a splash of vanilla. 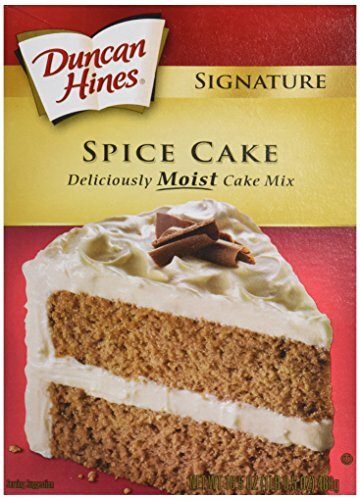 After whisking spice in the cake mix put the dry in the mixer bowl and added the rest of ingredients then mixed together. Turned the mixer up high and let it mix a minute or two. Made 24 large muffins and 12 miniature muffins. 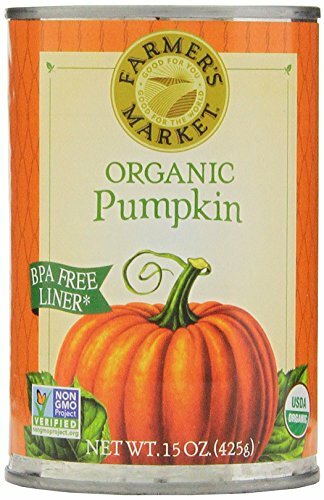 Used Trader Joe 15oz can organic pumpkin.